What are the benefits to Training Establishments that support the training of students? 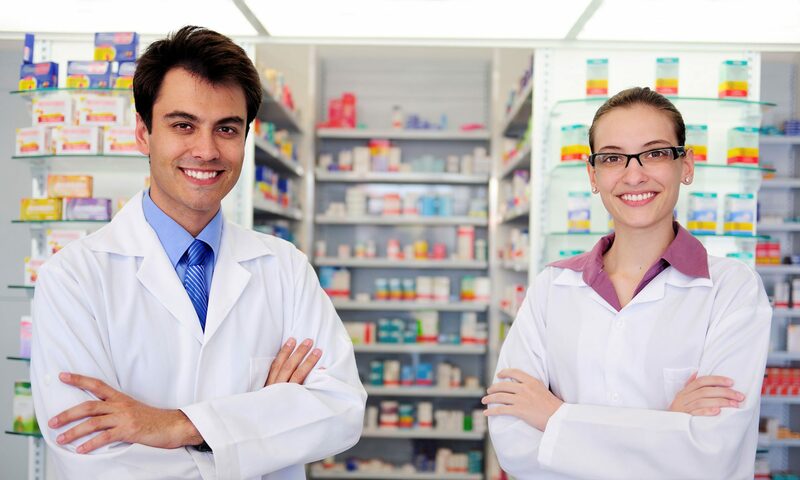 Placement providers have a unique opportunity to increase awareness and understanding of their organisations in the Schools of Pharmacy, among pharmacy students and throughout the pharmacy profession. Organisations wishing to develop their talent pipeline can use this opportunity to engage with future Pharmacy graduates. This programme offers a wonderful opportunity for placement providers to engage with talented and highly motivated students and inspire them to consider a career in their organisation or practice setting. Previous PostPrevious Can a Training Establishment provide an APPEL Placement if they also have an NPIP Intern? Next PostNext What are the benefits to pharmacists who undertake preceptor training?